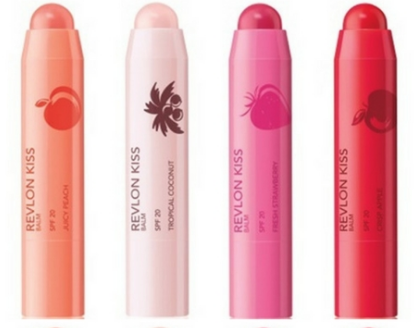 Right now at CVS get Revlon Kiss Lip Balm for $1.33! $1.33 each after coupons and ECB! Check out the rest of this week’s CVS deals before you head out to shop.